From here on, shopping for gifts is a breeze. After all, who wouldn’t love a stay, spa, or dinner at Farmhouse Inn? We’ll make you a hero with gift certificates starting at just $100, sent anywhere in the world. 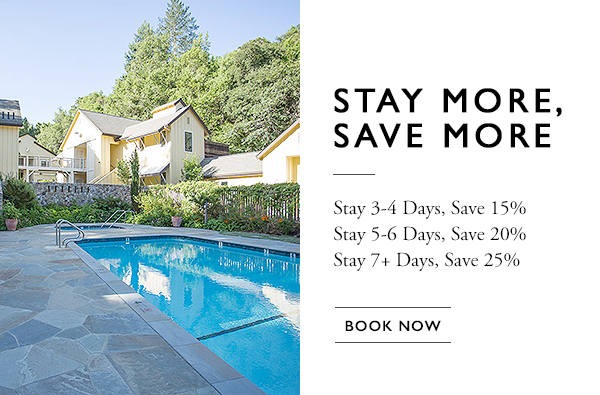 Whether you’re surprising newlyweds with a romantic weekend in Sonoma Wine Country, treating your sweetheart to an anniversary getaway, or rewarding an overworked colleague with some much-needed downtime, the Farmhouse Inn layers on the luxury.